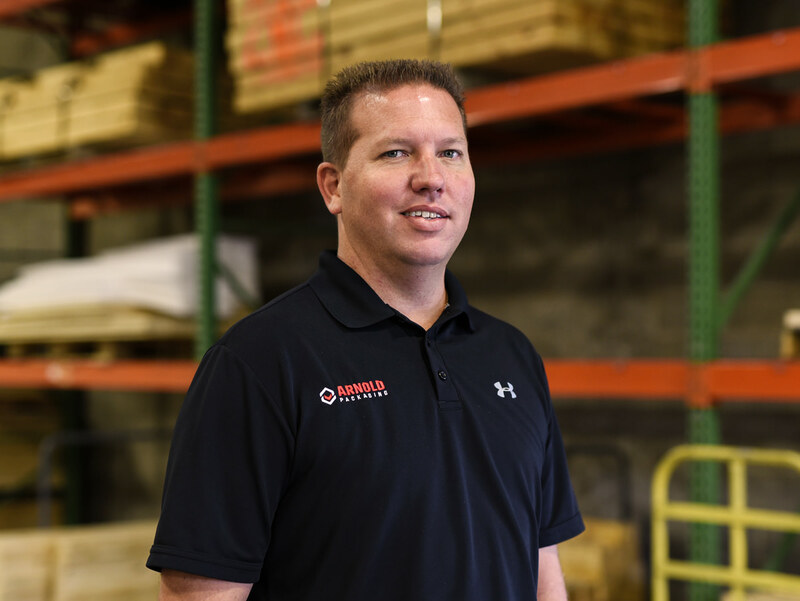 Chad brings 12 years of sales experience to Arnold Packaging, 6 of those years in the packaging industry. He services Baltimore city and county, Carroll County, Aberdeen, Belcamp and Belair Maryland. Chad has recently become involved in the Automation Division of Arnold Packaging, helping customers speed up their production while saving them on cost.